Trying to decide my next weekend travel destination, I remembered a conversation I had with a friend from Sendai, northern Japan’s largest city, who told me lovely things about a place called Sakunami Onsen. I’d already done the so-called golden route, twice: Tokyo, Kyoto, Hakone and back to Tokyo. Having lived here for a few years, I needed something that wasn’t going to be in any “Top 10” rankings or travel guidebooks. A place accessible enough that I could get there for a weekend, but also remote enough that I could actually, genuinely discover it. After researching and finding not much online — it seemed serendipitous, Sakunami Onsen had found me. 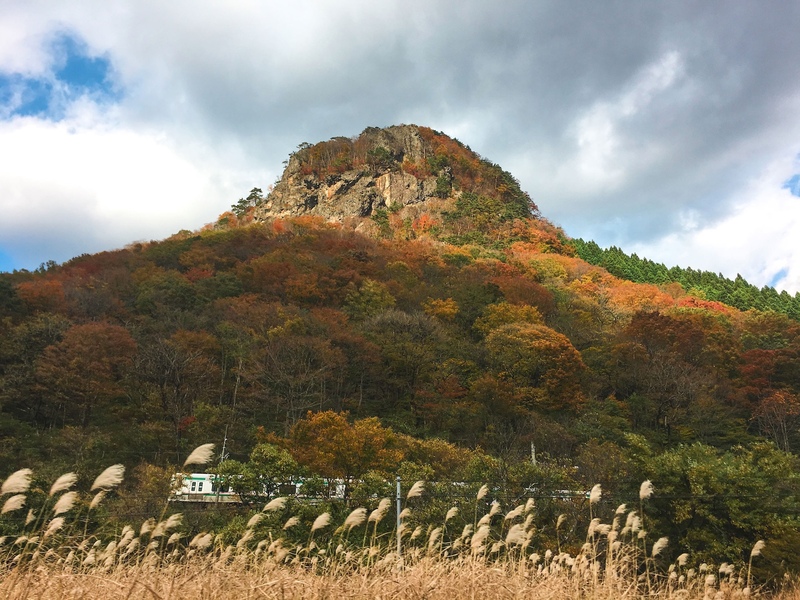 I arrived by train to Sakunami to brisk air hitting my face; an air that was cleaner, lighter, and that instantly snapped me out of the Tokyo commuter mode I’d been in two hours earlier. Surrounded by nature, autumn leaves on display, and a tiny train station filled with character, this place was exactly what I had hoped. A charming train station attendant appeared straight away to tell me all about the history of the station and how it came to be. She sent me on my way, but not before making sure that I buy zunda mochi at Tsutsumiya — a regional edamame-based sweet that this tiny store is nationally famous for. I went down the quiet road to take it all in. I spotted a community center nearby, selling locally grown produce. There, I met the organizer for its attached culture center who told me about a soba-making workshop they were hosting. I was more than welcome to come, he said, in the kind of immediate show of friendship to a stranger you could only experience in a place like this. At my impromptu cooking class, I learned that making the traditional Japanese buckwheat noodle is a process that takes months. 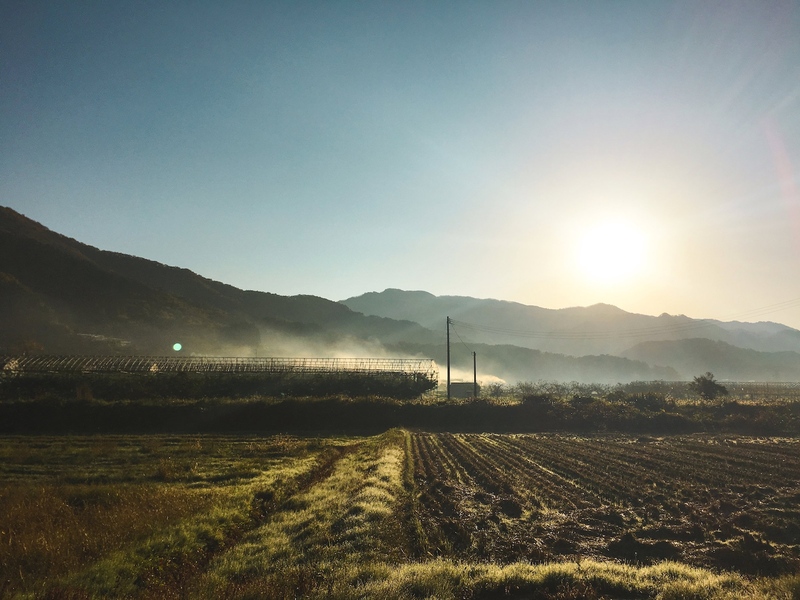 Once the soba plants are harvested, they are laid out in the sun to dry. 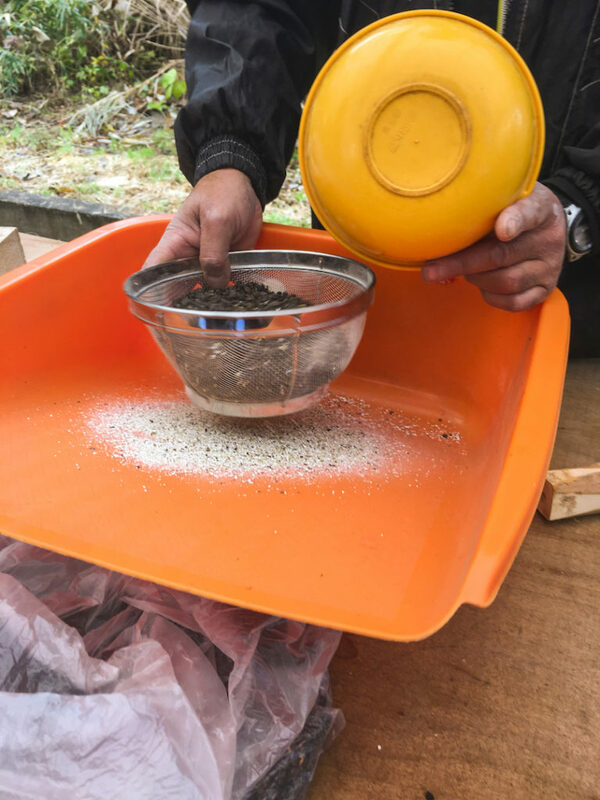 Then they are put through a foot pedal-operated filter that removes the seeds from the plants. The seeds are then put through a mill that separates them even further. 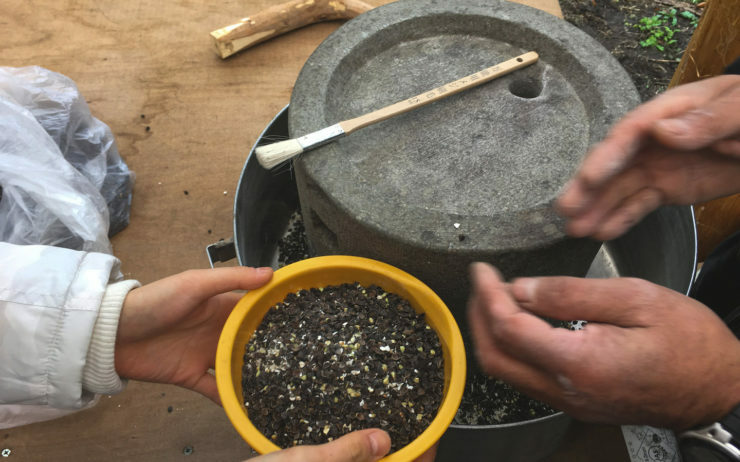 Lastly, the seeds are put through a stone grinder to turn them into powder. Seeing the finer details that go into the making of what is considerably a cheap delicacy in Japan, I have a newfound admiration for soba. Among the five options for hot spring inns in Sakunami Onsen, Iwamatsu Ryokan stood out to me for its amazing stone rotenburo (outdoor baths). Inside I met the owner, Iwamatsu-san, who took me around his family’s sprawling ryokan, recounting the legend of the area’s discovery. An injured hawk came and bathed here? And then flew off healed and energized? Ok, I thought, I’ll go get healed, too. And wow. Just wow. Not only was the entire layout and aesthetic impressive but the way you get down to the actual baths was amazing as well. To get to the bathing area, you walk down these hundred-year-old wooden steps, dating back to when the ryokan was first built. Each of the baths faced out to the river, offering a spectacular forest view. Three indoor baths and four outdoor are filled with calcium-rich water, renowned for its healing properties for everything from indigestion to eczema. I tried them all, finishing up in my room’s own private bath from where I was able to catch the sunset right before it disappeared behind the mountains. The view and atmosphere from the bath was indescribable. 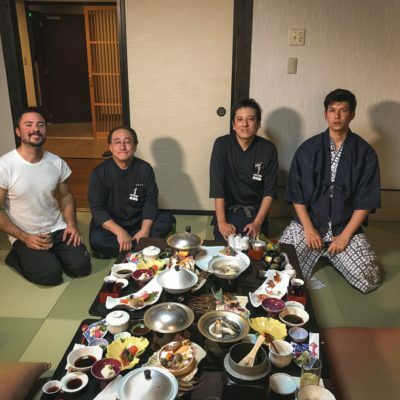 After, I put on my yukata (traditional robe) and waited patiently in my room until a young lady opened the door to begin bringing me meal after meal after meal. 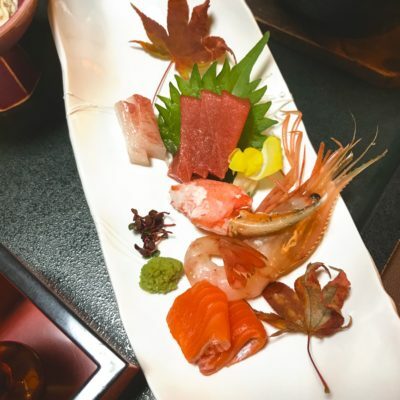 I guessed this was the ryokan’s exclusive kaiseki dinner course. 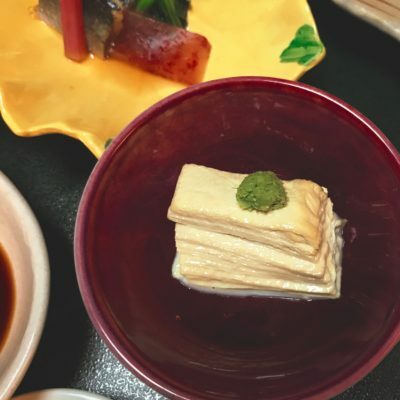 Delicately arranged pickled local vegetables, fresher-than-fresh sashimi, silky yuba (tofu skin), deeply flavorful crab nabe (hot pot) and beef shabu shabu were just some of the dishes showcased. 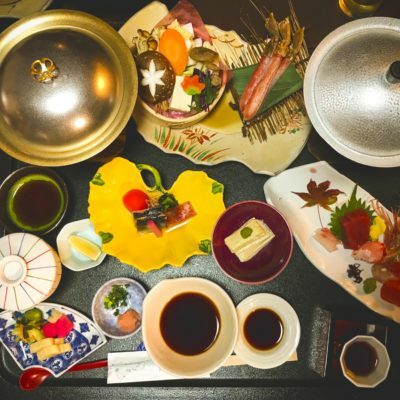 In typical Japanese fashion, the entire feast was a work of culinary art. Fully fed, I enjoyed the best night’s sleep I’d had in a while. 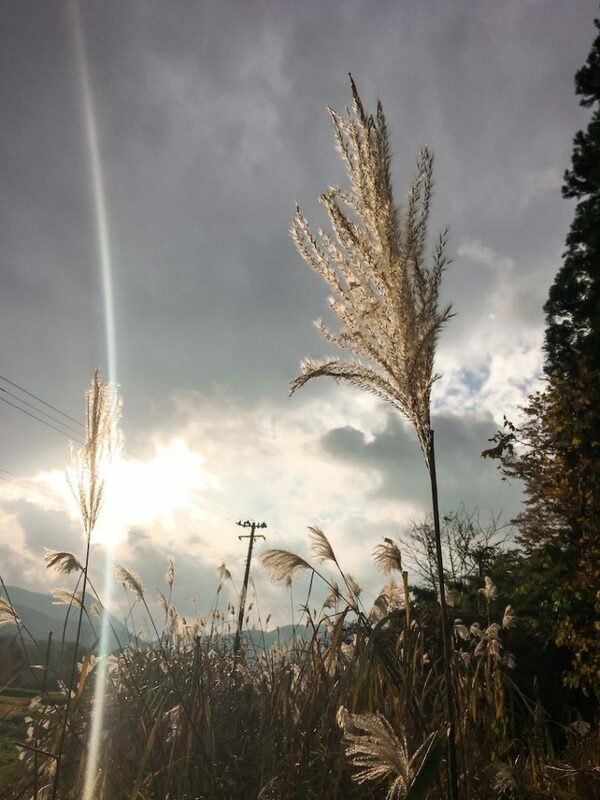 To get more of an understanding of the importance of water to the area, Iwamatsu-san had recommended that I go to visit the nearby Nikka Whisky Sendai factory. I was shown around on a private tour (yup, I roll like that) where I got to learn more. The story goes that the owner of the factory was scouting locations all around Japan. He came across Sakunami and dipped a glass of water into the stream, mixed it with some of his whisky, had a sip, and knew instantly that this was the place for him to set up the distillery. Lastly, I got a taste of their three best-selling whiskies: Taketsuru Pure Malt, Nikka Whisky From the Barrel and the Nikka Coffey Grain Whisky. Iwamatsu-san had told me that he knew the priest at a sacred temple called Johgi Nyorai Saiho-ji, and he arranged for me to meet him. About a 20-minute drive later, we arrived. Traditional shops and tiny restaurants were gathered in front of a large wooden gate which leads you to the temple grounds. Inside the scenic temple, beautifully reconstructed in the late 90s, I met with the priest who, surprisingly, spoke fluent English. He told me the story of the kokeshi doll, for which Tohoku, and particularly this area, is famous. Apparently I couldn’t leave without visiting another temple closeby called Yamadera, towards Yamagata, about 45 minutes by car or bus from Sakunami Onsen. It was a temple stooped on top of a mountain that sounded, and looked, like the setting for a film. I felt like a young apprentice made to walk up these stairs to deliver a message to the god on top. And when you’re up there, it’s easy to see why the view is heralded as much as it is. The next day, the journey back to civilization gave me enough time to reflect on my trip. I got everything I wanted; remoteness, history, novelty, peace and healing. More importantly I felt as though I had made a discovery — one that I hope to return to again. 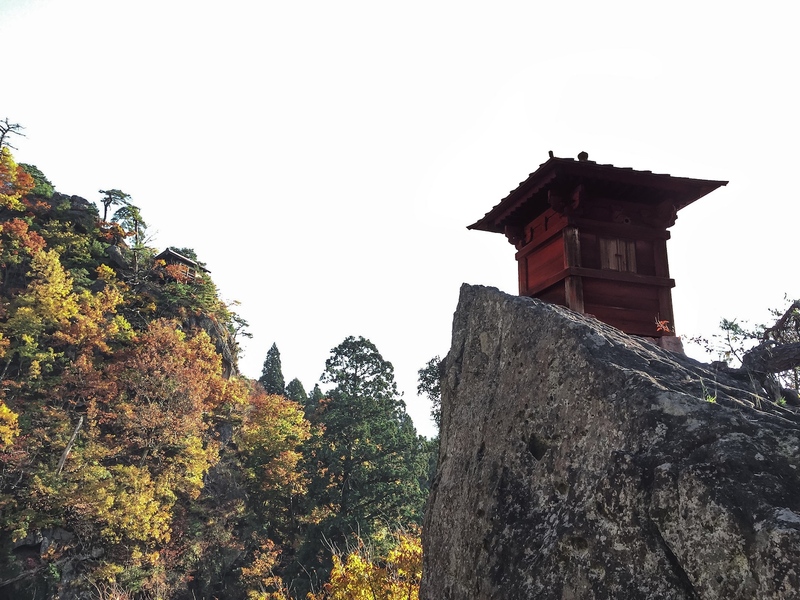 It takes just over two hours to make the journey from the Tokyo metropolis up to secluded Sakunami. 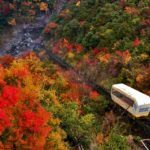 A direct bullet train will get you to JR Sendai Station, from where you can hop on the picturesque Senzan Line to Sakunami Onsen. 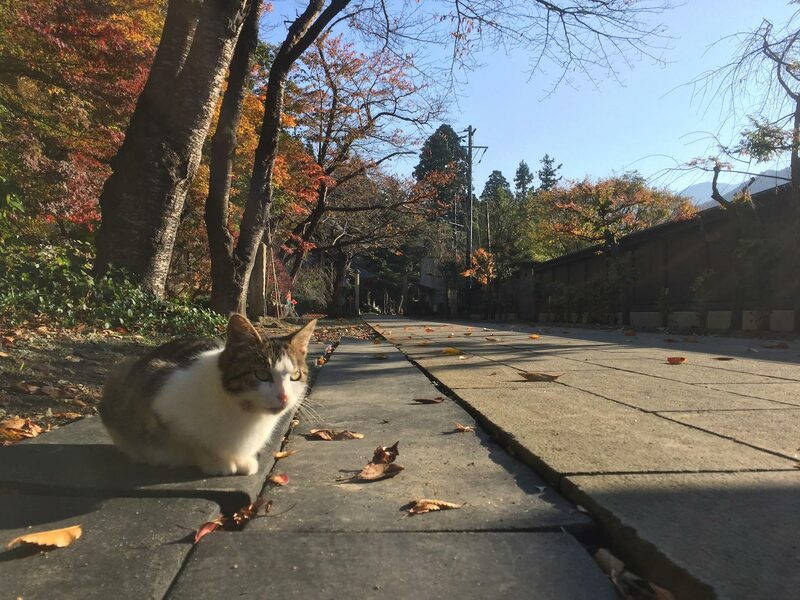 The Sakunami Onsen Ryokan Association manages the five ryokan hotels in the area: Katakuri-no-Yado, LaLa Hotel Resort Green Green, Yosenkaku Iwamatsu Ryokan, Yunohara Hotel and Yuzukushi Salon Ichinobo. To understand the story of Sakunami, it’s a good idea to speak to staff at JR Sakunami Station when you get there. 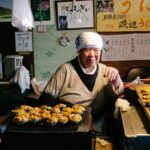 For food, don’t miss the zunda and manju (a chewy rice bun filled with bean paste) at Tsutsumiya Sakunami Shop as well as the famed agedofu (deep-fried tofu) at any of the many sellers in the Johgi area. The Nikka Whisky Factory is a must for whisky buffs, or really anybody in need of a drink. 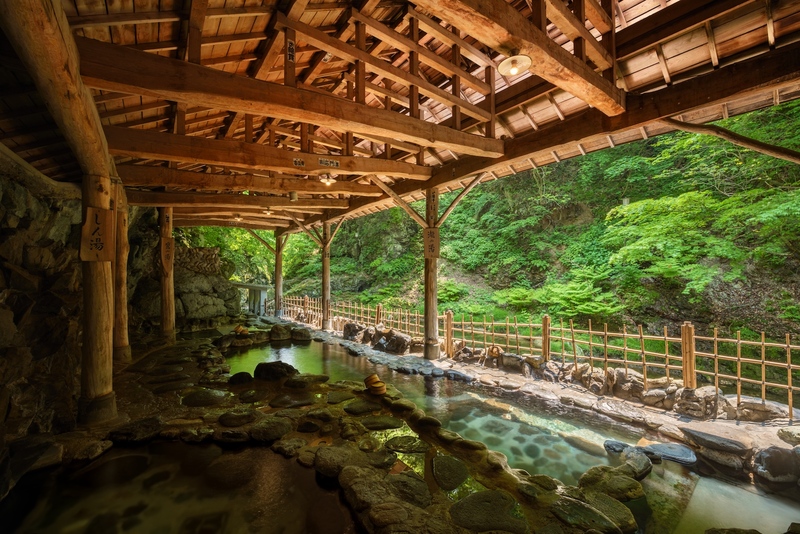 Both Johgi Nyorai Saiho-ji Temple and Yamadera Temple are within one hour of Sakunami Onsen. Buses run from Sakunami Onsen, but renting a car is recommended. Sakunami Onsen also offers some fantastic opportunities for hiking. Explore Okunikkawa’s breathtaking river gorges, stopping at the Homei 48 Falls, a tier of small waterfalls carved into the valley. For more information, visit Sendai’s Official Tourism Website: Discover Sendai. Article compiled by presenter and actor @theshmura. 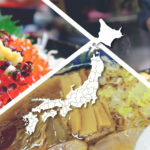 The Cuisine Press has developed a series of unique tours that allow overseas tourists to sample Japan’s food culture while enjoying the beauty and charm of Tohoku’s farming and fishing villages.